iMAX Theater at the SM Lanang Premier in J. P. Laurel Avenue, Davao City is the first iMAX in Mindanao and the 5th in the country. It has 467 seats especially arranged at a steep geometric angle to enable the audience to face the screen directly. 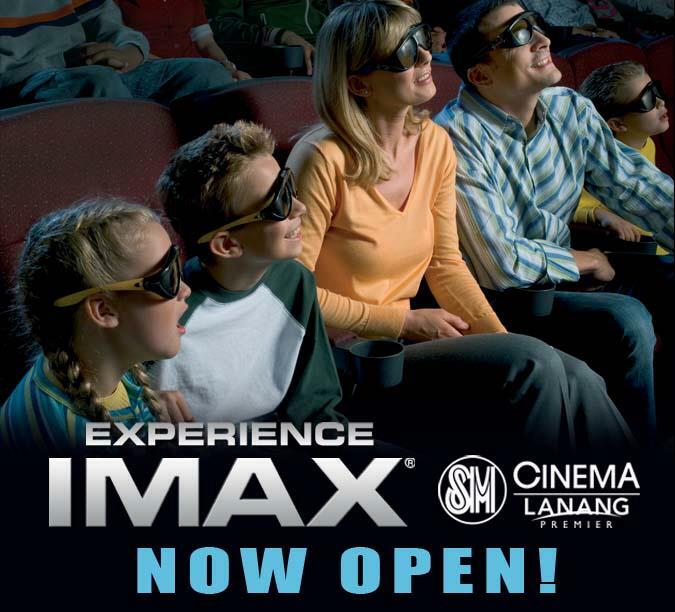 SM pioneered the iMAX concept in the Philippines when the SM Mall of Asia opened in 2006, bringing a new experience of watching movies for Filipinos. iMAX is the world’s leading film entertainment technology that utilizes laser-aligned digital audio feed and projection system specifically engineered to enhance crisp image quality and display, delivering realistic sounds and visuals that envelop the audience with a level of quality that so above ordinary projection standards. Its revolutionary projection technology, consisting of film and digital projection systems allows projected images to extend beyond the prime viewing area, creating the illusion that the screen's boundaries have disappeared. 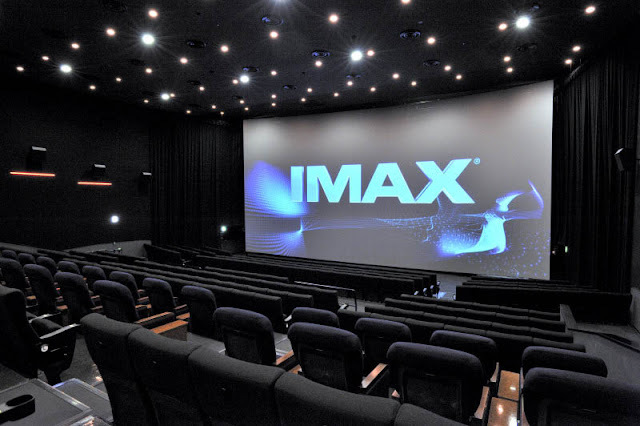 This effect is unique to IMAX because of its customized theater geometry that maximizes the field of view. The precise positioning and shape of the IMAX screen as well as the acoustical treatment of the walls create an environment that delivers the world's most immersive movie experience ever created. Wow, i've got to try this one... how much ito? Hi lzlpio90, long time no hear. 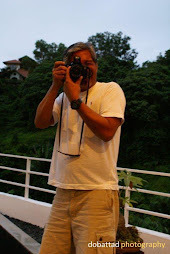 I do not have any idea yet as to the cost of watching iMax movies at SMLP but I will surely post same as soon as I have the info.